Nintendo’s technical achievement and magnum opus of the Wii U and Nintendo Switch, The Legend of Zelda: Breath of the Wild just got even larger with its latest expansion, “The Champions’ Ballad”. 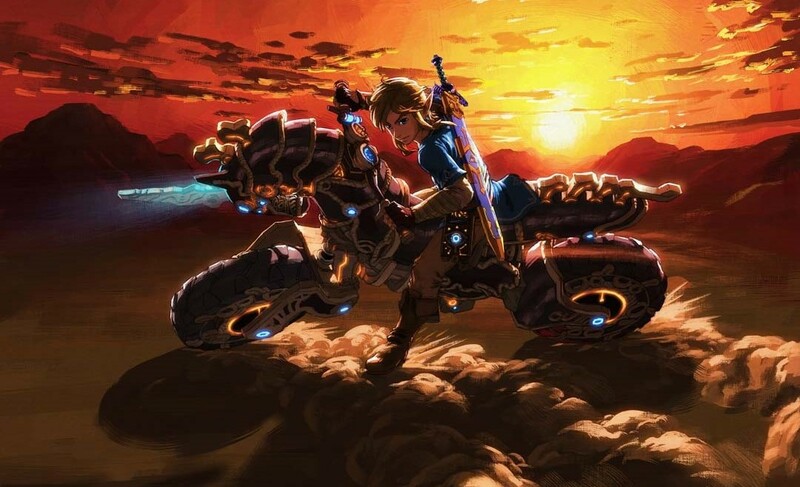 This new installment of DLC offers additional insight and lore on the four titular Champions- Gerudo warrior “Urbosa”, Rito guardian “Revali”, the Zora princess “Mipha”, and the Goron warrior “Daruk”- and their steeds, the mechanical “Divine Beasts”. The Champions’ Ballad offers players a brand new dungeon, extra Shrines, the new “One-Hit Obliterator” weapon, nine new armor items, extra costumes and accessories, the “Ancient Saddle” and “Ancient Bridle” horse gear, and the penultimate reward of the “Master Cycle Zero”; first appearing in Mario Kart 8, the “Zero” iteration of the Master Cycle has been reworked to fit the thematic machinery of Breath of the Wild, and acts as a final reward for completing the DLC expansion. The Champions’ Ballad is now available for both the Nintendo Switch and Wii U versions of The Legend of Zelda: Breath of the Wild as part of the Season Pass for $19.99; neither The Champions’ Ballad nor the previous DLC expansion “The Master Trials” may be purchased individually. The Legend of Zelda: Breath of the Wild also earned three awards at The Game Awards 2017, including “Best Game Direction”, “Best Action/Adventure Game” and the coveted “Game of the Year” award.